Dr. Clay Grayson believes he may have found his mate, yet the Merman's entire world comes to a standstill at the knowledge she is human. Alwen is ecstatic when her father's doctor, and her fantasies' leading man, finally asks her out. However while the chemistry between them is undeniable, there is something strange about Clay that she can't quite put her finger on. Alone with Alwen, Clay confirms that she is, in fact, his mate. 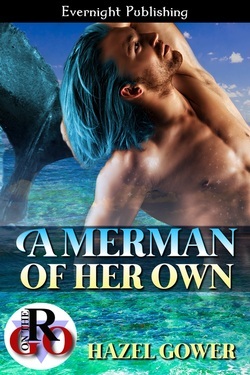 Overcome with the feeling of knowing how lucky he is to have found his mate when so many Merpeople don't, he takes no chances and claims her, binding them together. When Alwen learns what Clay is, will she accept him and forgive his rash action of mating her without her permission? 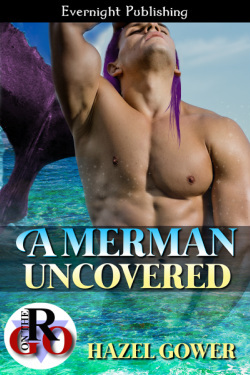 When an undercover assignment goes wrong, Merman Roth Grayson finds himself in an awkward predicament. Delirious with pain, he is unable to resist claiming his human mate when he is thrust unexpectedly into her company. April has been lusting after the hunky Merman since the moment she met him, though nothing could prepare her for the twist her life is about to take, or the secret her best friend has been keeping. With fear and misunderstanding playing a large part in their already fragile relationship, can Roth convince April to give them a chance, or will April run from the secret she has uncovered?